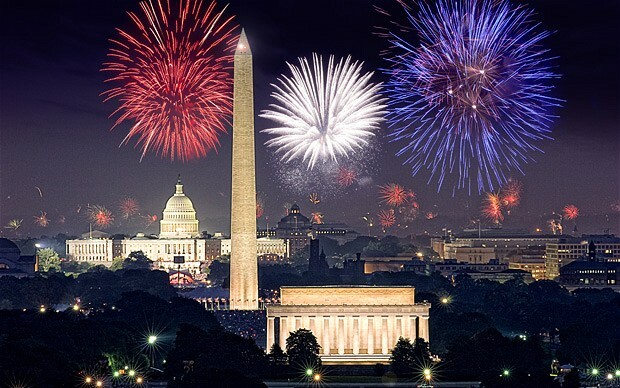 Celebrate the 4th of July in Historic Washington, D.C. When making your plans for the 4th of July this year, where better to celebrate than the nation’s capital? There are so many festivities in DC over the 4th, you can easily plan a summer vacation, or at the very least, a long weekend getaway. For starters, how about DC’s annual National Independence Day Parade? Join thousands of spectators at 11:45am to watch a plethora of elaborate floats, military servicemen and women, fife and drum corps, and some of our nation’s most important people as they roll and stroll down Constitution Ave.
At 8pm, find a spot on the U.S. Capitol’s west lawn to take in a free concert, A Capitol Fourth. The musical line-up features legendary performances, such as Tchaikovsky’s 1812 Overture. After the concert (usually around 9pm), join locals and visitors alike for a fabulous 4th of July finale on the National Mall! There are several great vantage points to watch this jaw-dropping fireworks show: on the steps of the Lincoln Memorial, across the river in Arlington, from a rooftop bar, or even from the Washington Harbour on Georgetown’s waterfront, which provides an ideal location for a festive dinner before or after watching the fireworks show. This summertime festival on the National Mall is free and offers so much to do, see, and taste, with concerts, dances, food, presentations, and more. This year, the festival will feature Armenia and Catalonia cultures and celebrate women artists with the Sisterfire Concert on July 8. The Washington Nationals will take on the Boston Red Sox (one of MLB’s best teams in 2018) at National Park. Get your peanuts and cracker jacks and hold onto your seat for one exciting holiday game! Visit the National Archives to see first-hand original copies of our nation’s Declaration of Independence, Constitution, and Bill of Rights. You will also enjoy the special program featuring costumed actors in Revolutionary-era attire as they portray the Founding Fathers who helped establish the United States of America. 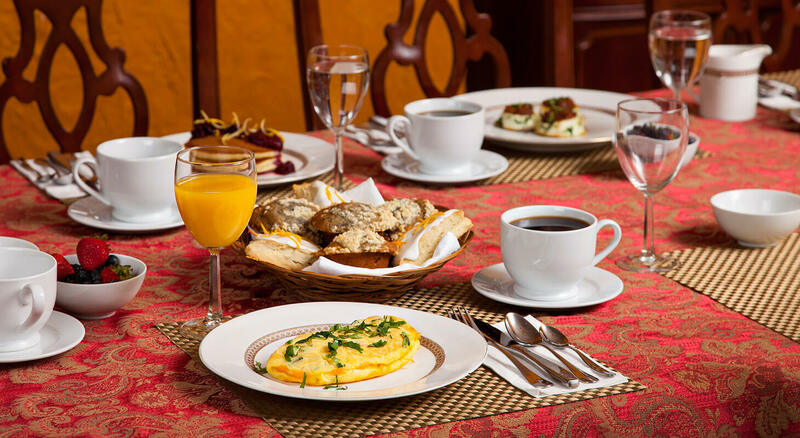 On the banks of the Potomac and Anacostia rivers, you will find an abundance of holiday activities and celebrations: live concerts, sports, waterfront dining, and more. Only 30 minutes outside of DC on the Potomac River is the beautiful and historical Mount Vernon, home of our nation’s Founding Father. Listen to Revolutionary War-era music, savor Colonial-style ice cream, and feast your eyes on a special daytime fireworks show. Check out the Gallery’s exhibit, America’s Presidents, which displays images of our past presidents, beautiful sculptures, celebrated paintings, and an interactive exhibit. If you can imagine it, you’ll probably find it here. 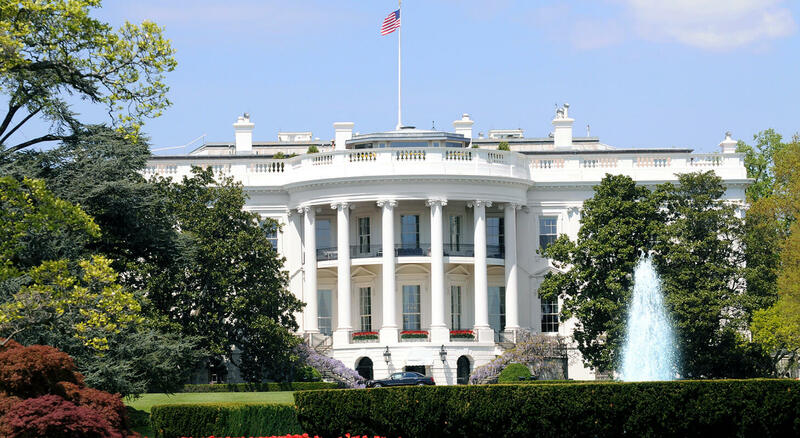 This fascinating museum brings America’s history to life in multiple forms: gardens, television, war, famous first ladies and soldiers, inventions and landmarks, and so much more!  Whether you spend one fun-packed day or multiple days in our fabulous city, American Guest House Bed & Breakfast is conveniently located in the heart of the city to provide you with a comfortable and luxurious place to put your feet up, rest and relax. 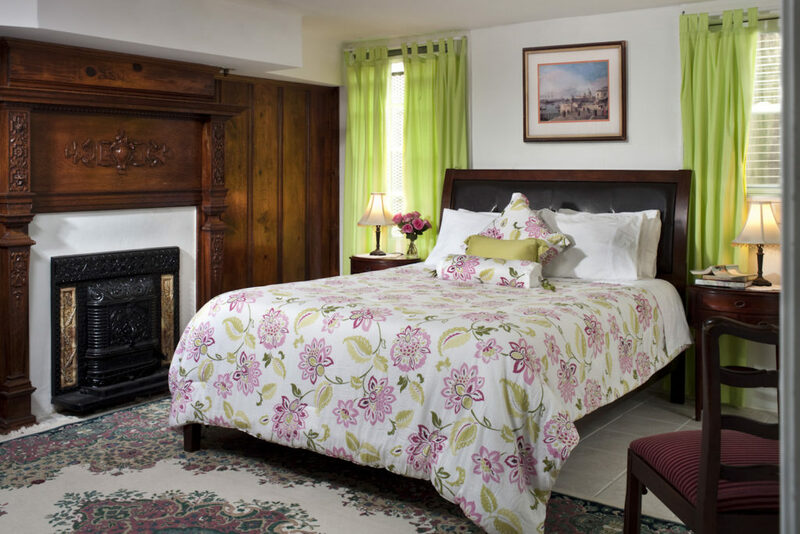 Our well-appointed rooms, delicious homemade breakfasts, and hospitable staff will have you rejuvenated in no time! 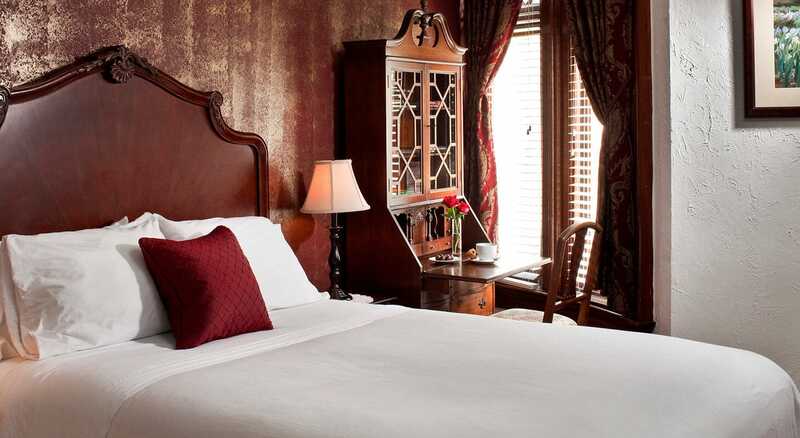 So, don’t delay, book your favorite room today!